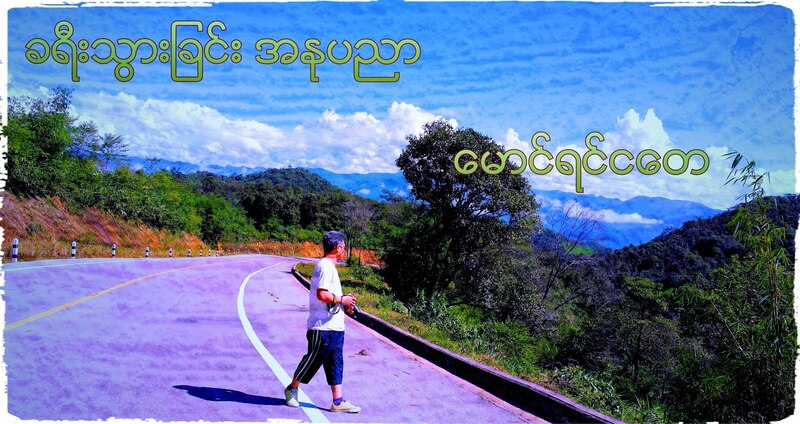 အဲ …… . .. . … ….. They Could Break The War Or Make The War.